This page is set up with a SECURE SHOPPING CART. To place an order, click on the ADD TO CART link next to the item(s) of your choice. 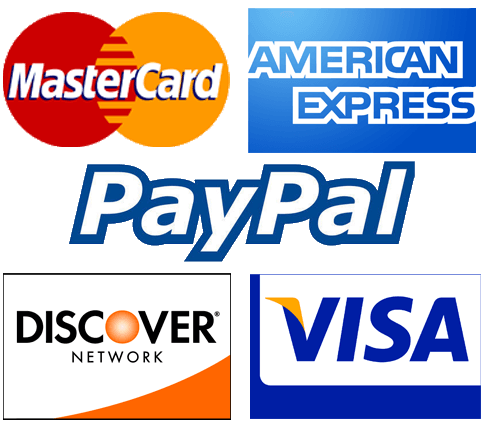 We accept AMERICAN EXPRESS, DISCOVER, MASTERCARD, VISA, PAYPAL and ON-LINE E-CHECKS. The only parts we supply for Milwaukee jacks are the listed repair kits. We do not offer any hard parts for Milwaukee Jacks. Visit our ACCESSORIES PAGE for HYDRAULIC JACK OIL, PRESSURE GARGES, HYDRAULIC HOSE ASSEMBLIES and QUICK-CONNECT COUPLERS.